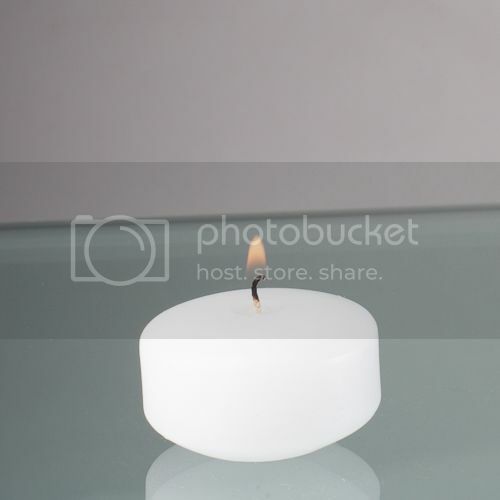 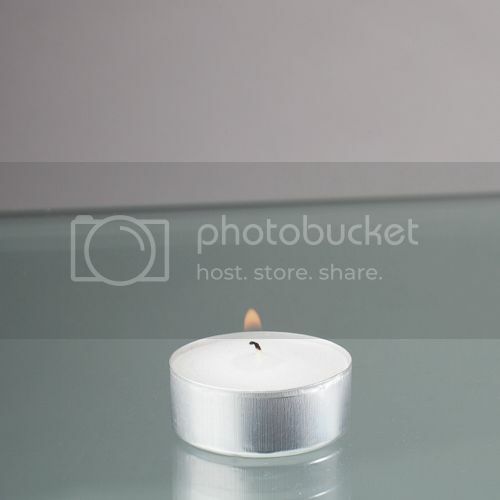 Our fabulous LED tealight candles are the perfect choice for a non-flame option! 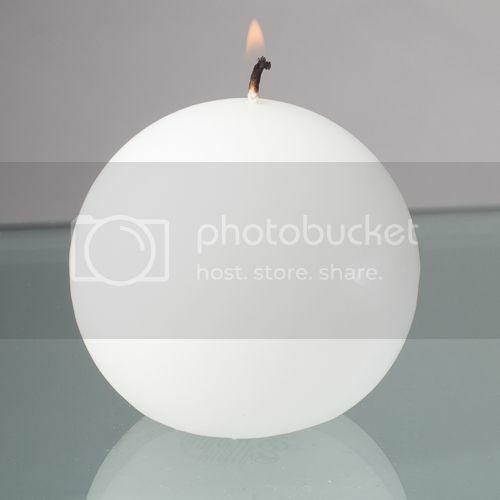 Many venues no longer allow a flame and some homeowners like the hassle free option of LED. 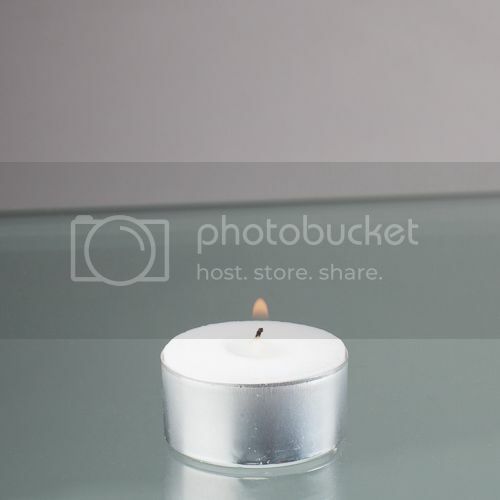 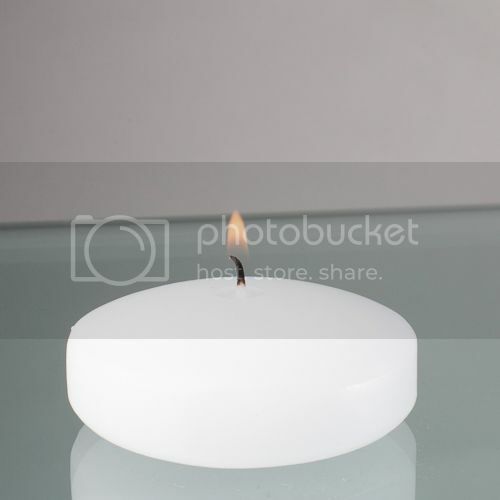 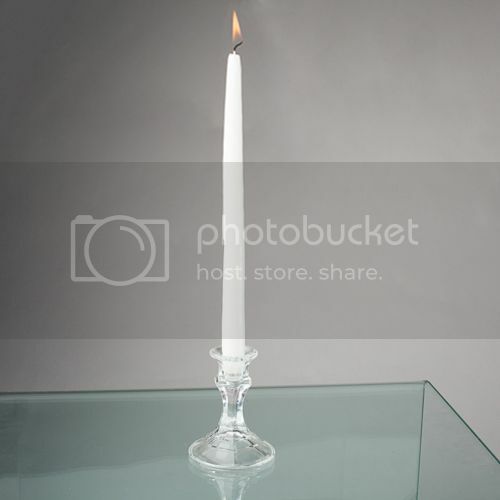 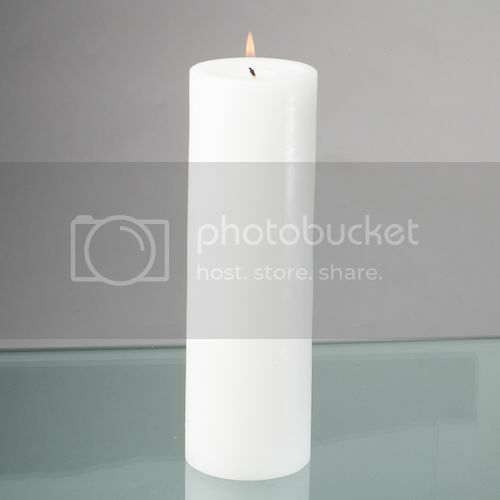 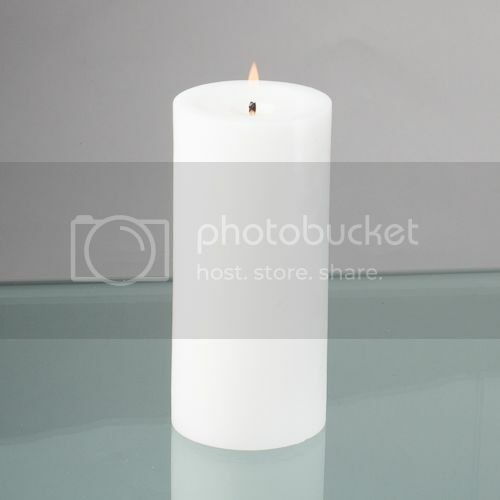 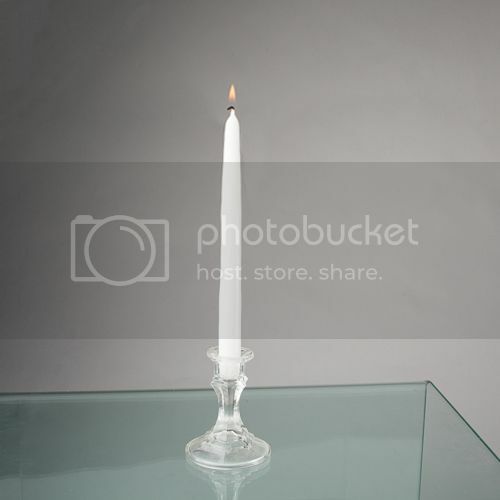 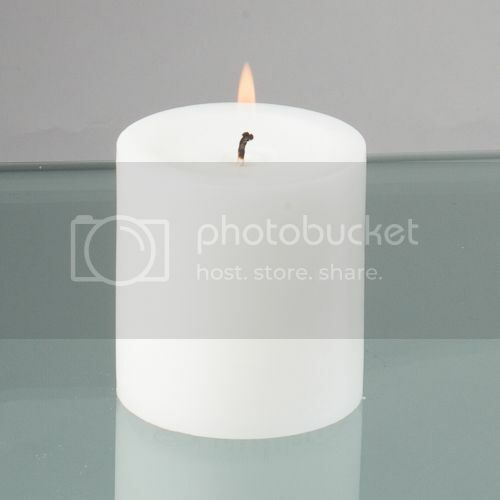 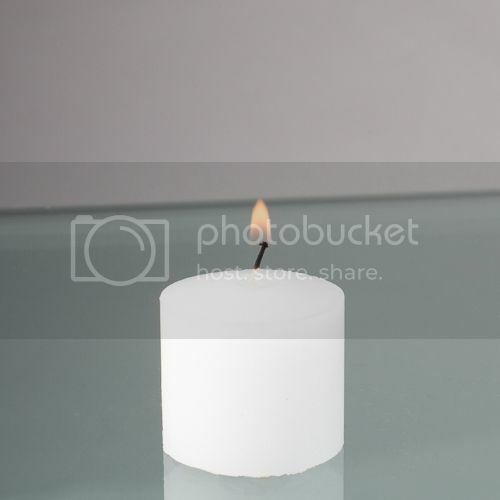 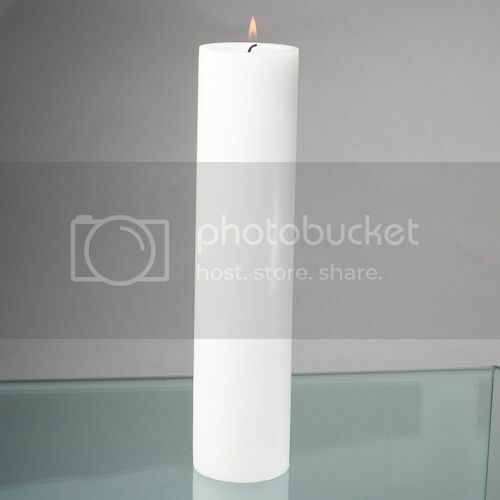 Well this candle is for you! 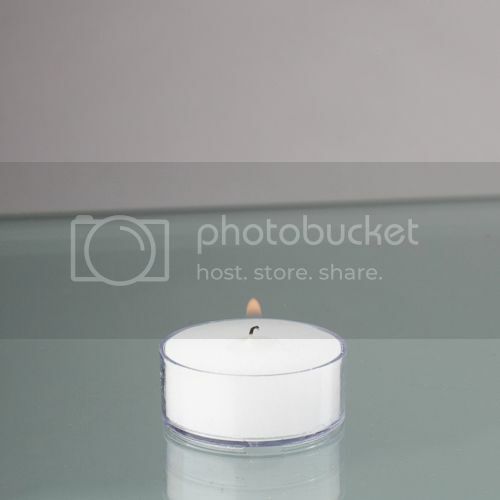 When placed in a frosted holder, the bright light simulates a true flame! 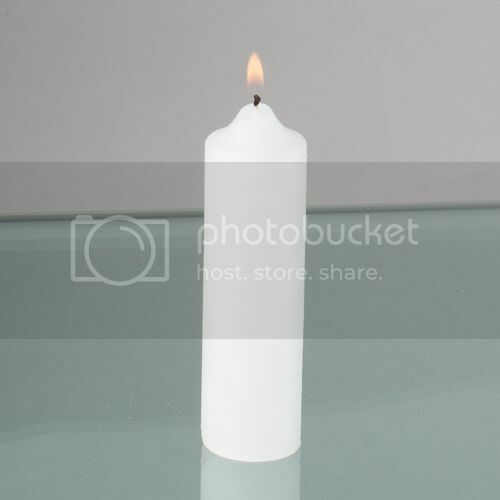 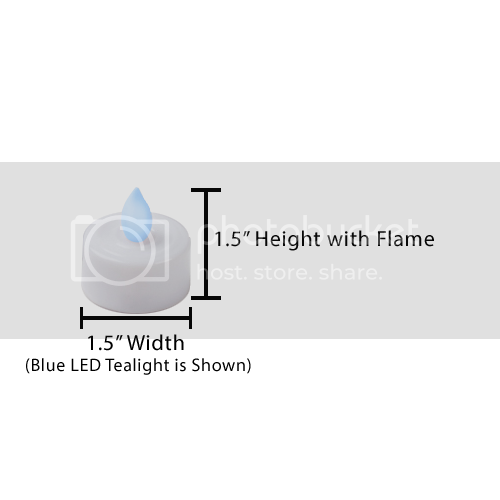 Perfect for luminary bags as well!